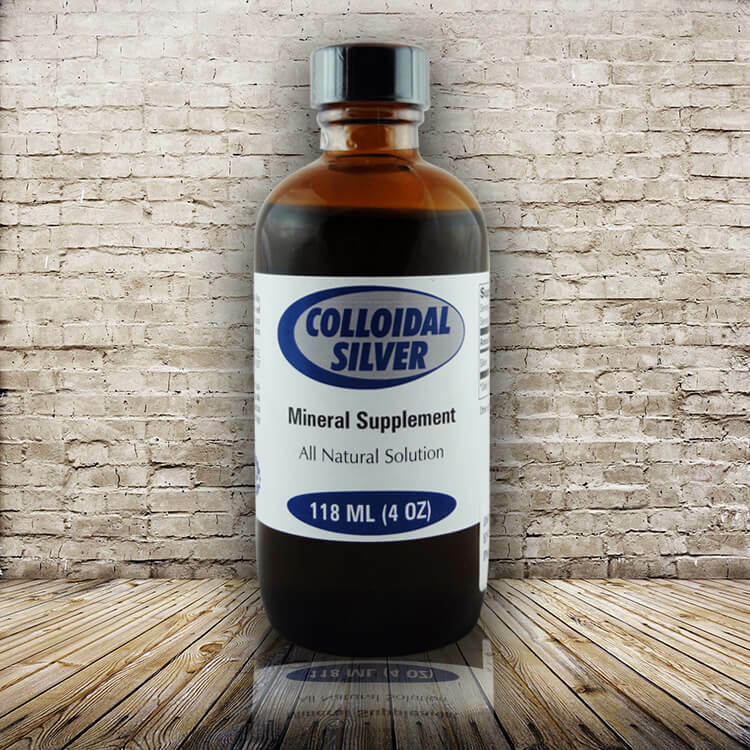 COLLOIDAL SILVER SUPPLEMENT Suggested Use: Adults take one teaspoon daily. 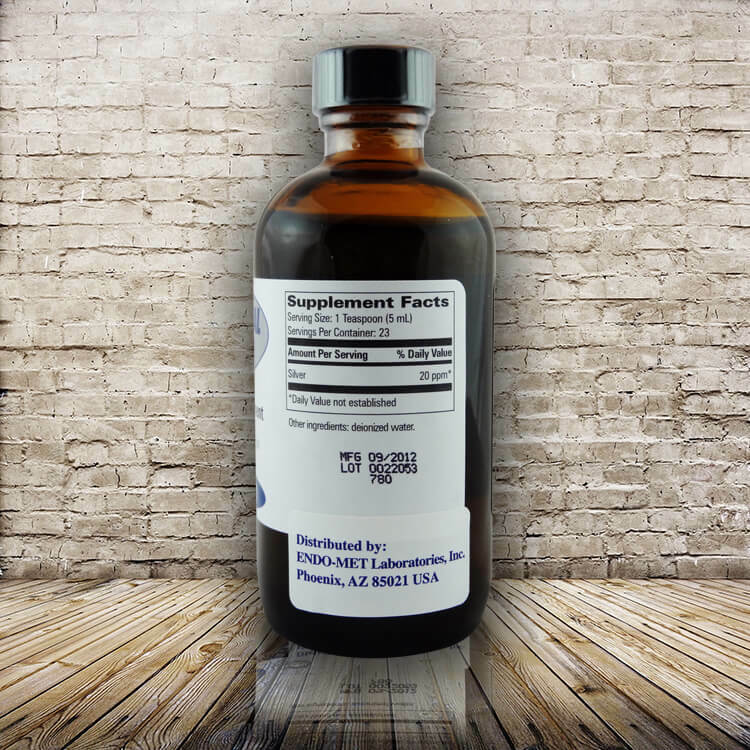 Children take ¼ to ½ of adult dose. May be mixed with water or juice, preferably taken between meals, or as directed by a physician. May also be applied topically. Consult a doctor before using if you are pregnant or lactating. How Supplied: Bottles of 118 mi (4oz) liquid.